This is the story of a midwestern girl. She grew up in a rural town and never thought much beyond the outskirts of the farmlands that surrounded her. 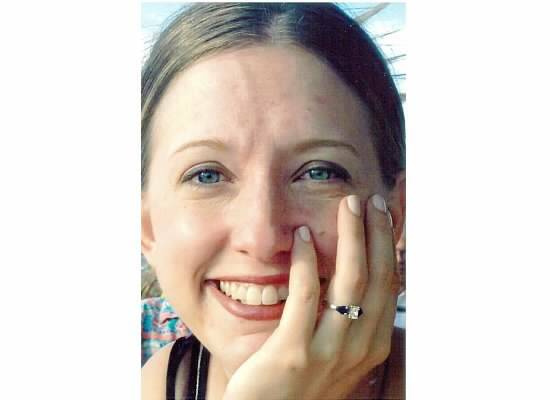 On a whim post-graduate school, she moved to Chicago. 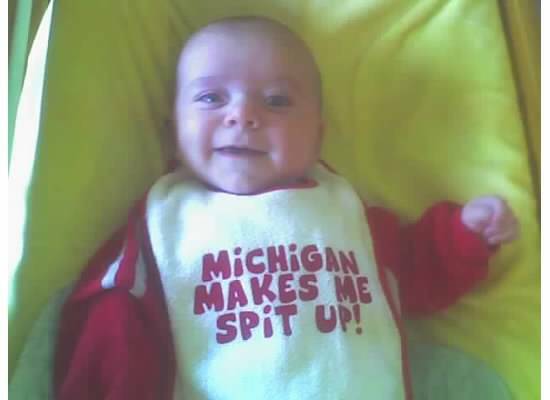 There, she met a Northwestern matriculating Buckeye. 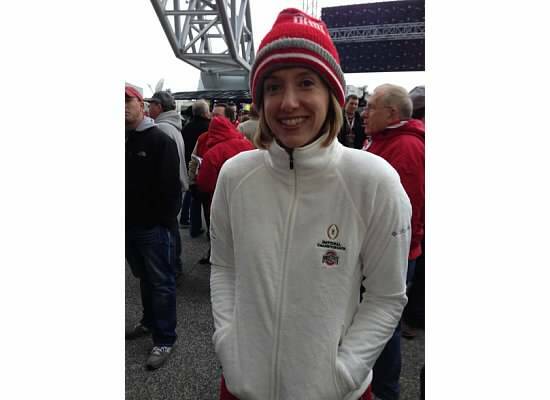 She didn’t think much of football but she did think much of the Buckeye. Quickly, she fell in love. Not so quickly, he did too. Their romance wasn’t always a fairytale. No matter, the girl followed her heart again and again. 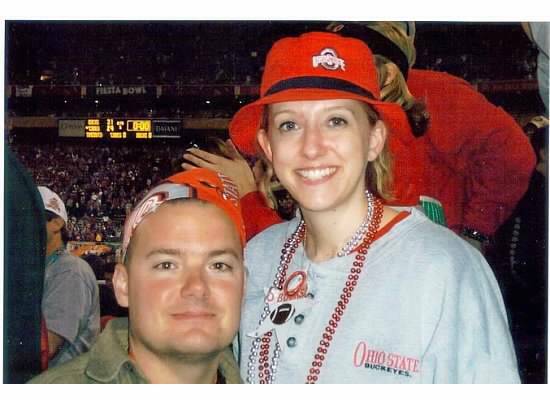 On her convoluted path to finding everlasting love with this most handsomest of Buckeyes, she journeyed to Arizona with him to her first Ohio State National Championship game. As fate would have it, they won in a spectacular double overtime fashion. 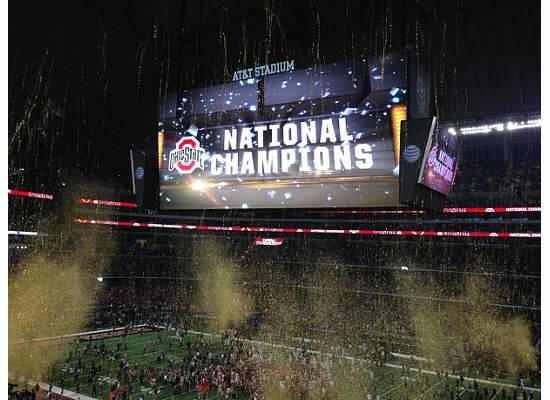 This prompted the Buckeye to believe in miracles. He got over himself finally and proposed to the girl. 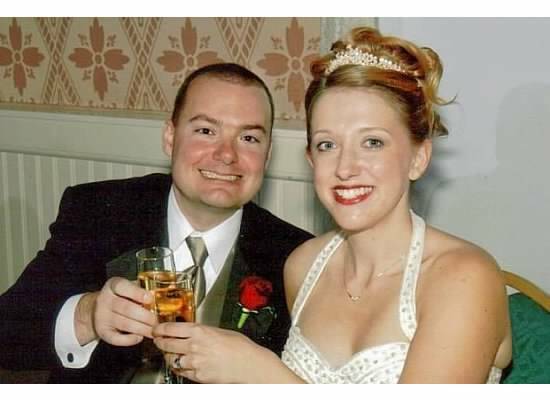 She married her Buckeye at Disney World that same year. 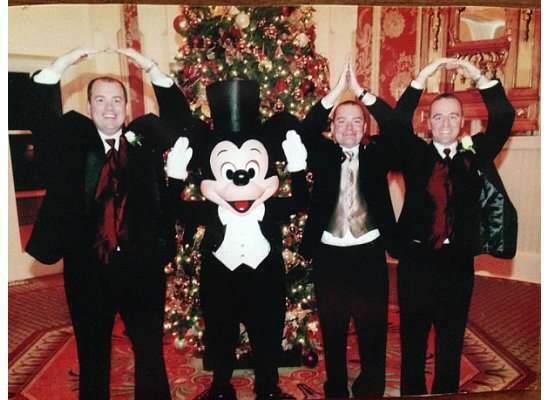 She didn’t even mind when Mickey had to show some Buckeye spirit. I mean, she was finally married after all. She was in a generous mood. Two, awesome little Buckeyes soon followed. 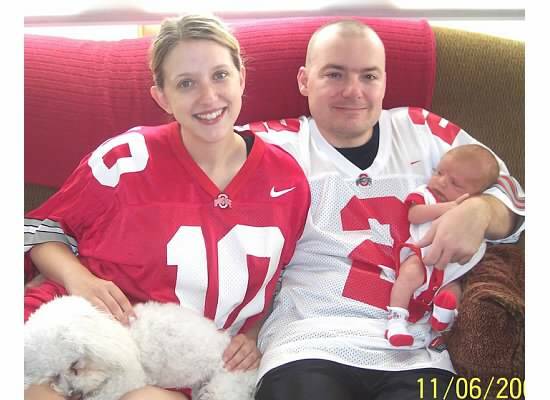 Understanding that her Beloved bled scarlet and gray, the girl agreed to raise their family strictly Buckeye. Two more National Championships followed. The girl didn’t attend either as she had her little Buckeyes to care for and tickets for such events are a rarity. Both of these ended in heartbreaking losses. Her Buckeye made it to both of these. He likes to pretend he never went as both games stir painful memories for him. Flash forward to present day and the Buckeyes had done it again. 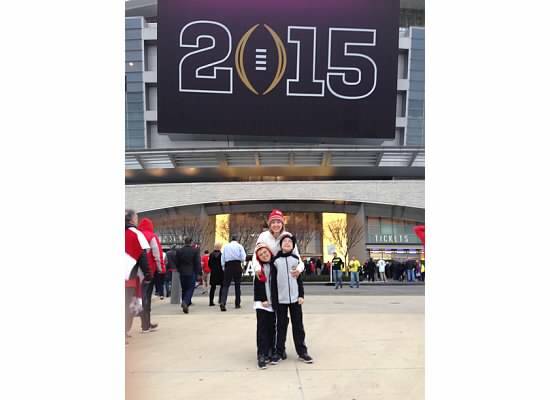 They were ready to take on the Oregon Ducks for the National Title. 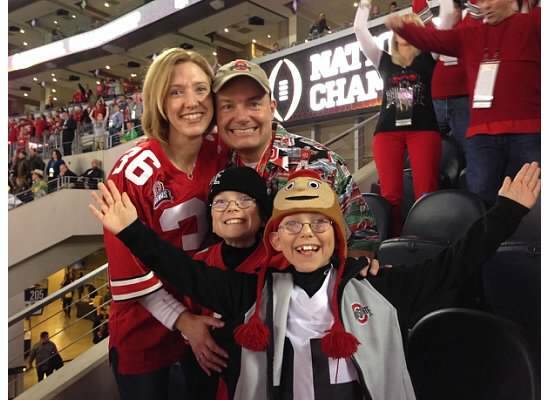 The girl hoped and prayed that somehow her Buckeye would get to go. 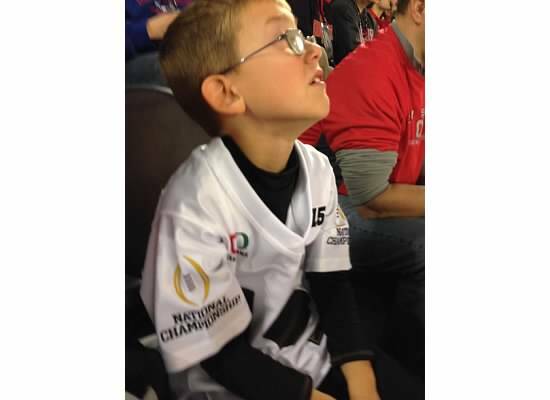 The Wednesday before the game the Buckeye called the girl. “Are you sitting down?” he asked. And, that’s when this story starts getting really, really good. The Buckeye and the girl packed up their little Buckeyes and hit the road. So what if it was 30 hours round trip? This was the NATIONAL CHAMPIONSHIP. As the weekend unfolded, the anxiety of the pending game was almost too much for the girl to take. She tried to keep her focus on being grateful to spend this adventure with her 3 favorite boys regardless of the game’s outcome. It wasn’t always easy. Finally, game day arrived. As this little family made their way into the enormous stadium, nerves were at an all-time high. There were Buckeyes EVERYWHERE. It was like they were attending a home game at the ‘Shoe. The band was impeccable, the crowd was electric, the jumbotron was massive,….it was AWESOME. 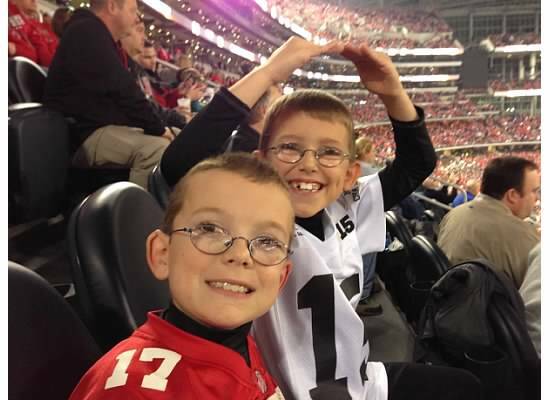 As the game commenced and the Ducks methodically marched down the field and scored on their first possession, the littlest Buckeye burst into tears. 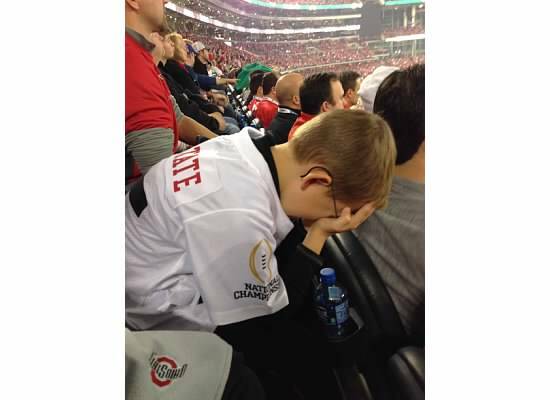 As the waterworks flowed, his heart lost its ability to believe in a Buckeye victory. The Buckeyes quickly answered and spirits were lifted instantly but remained precarious until solidly into the second half. 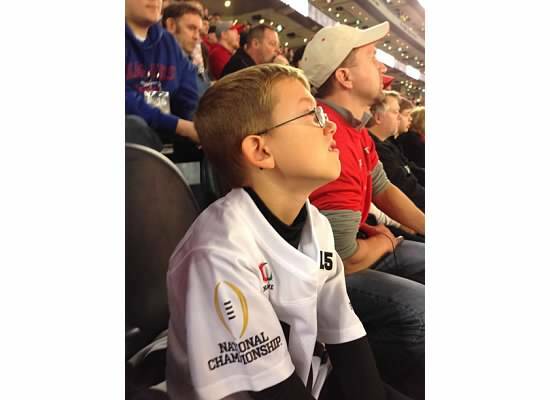 As the fourth quarter began to dwindle, the girl couldn’t believe that she was there. That the Buckeyes were going to win. Her Buckeye was joyous. Her little Buckeyes rejoiced. The whole stadium erupted as the final seconds ticked away. A once in a lifetime moment. 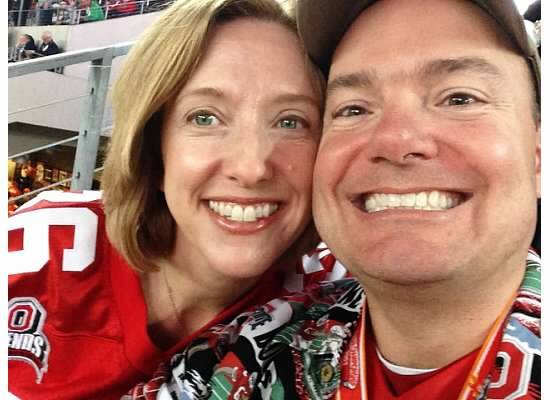 And, yes, she’d marry her Buckeye all over again.